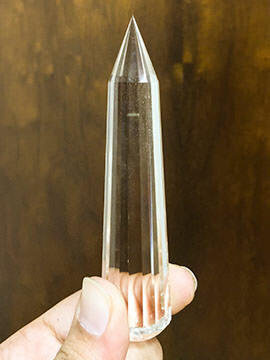 Healing Wands made from various stones and crystals have been used round the globe for healing purposes since ages. 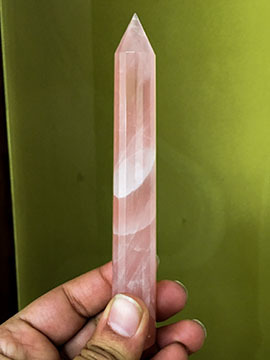 They help in cleansing of the entire body or aura or they can also be used to heal an affected part of the body or chakra. 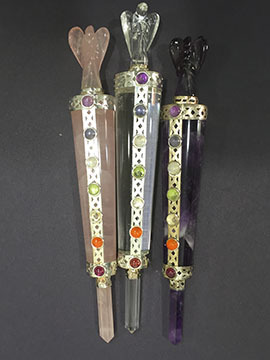 These wands can also be used for massaging purpose. 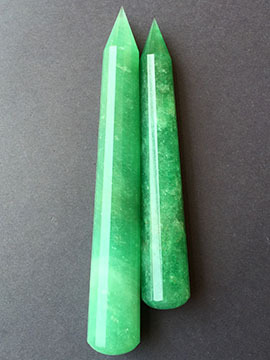 They absorb the negative energy and release stress and pressure and help in transferring the positive energy of the stone. 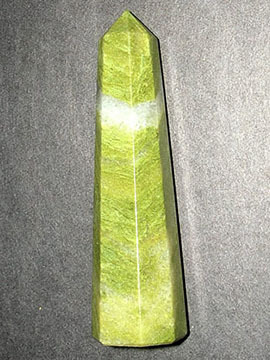 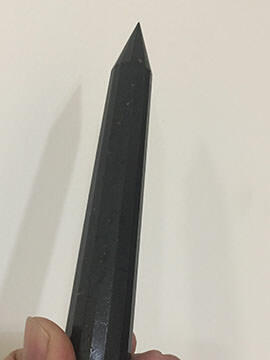 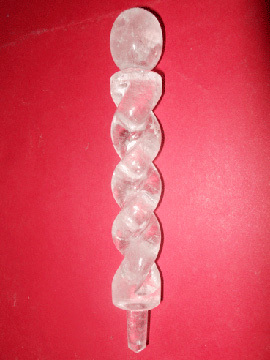 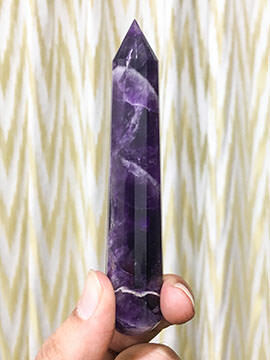 Healing Wands are available in variety of stones and crystals in different sizes. 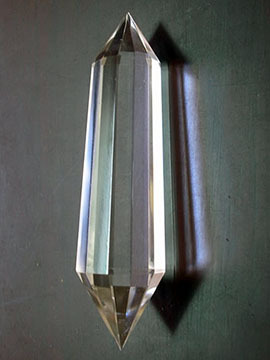 Each one of them have specific characteristics and uses. 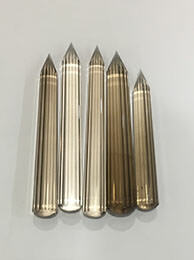 We have a variety of Wands available to meet your requirements.